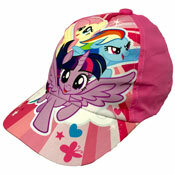 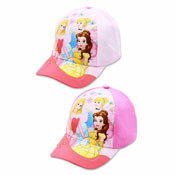 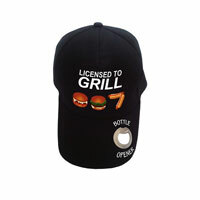 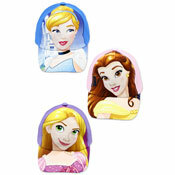 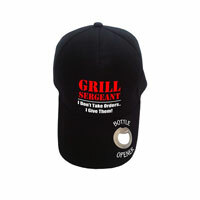 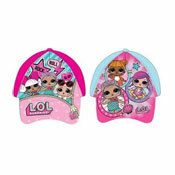 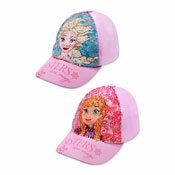 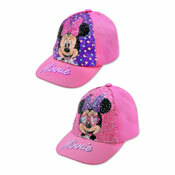 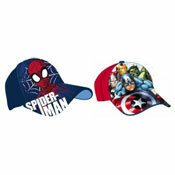 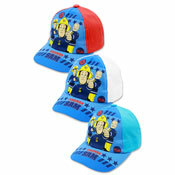 If you are looking for Wholesale Hats at cheap prices you have come to the right place. Our unrivalled range of hats includes Flat caps, Dear Stockers, Fishing Hats, Summer Hats, Winter Hats and much much more. 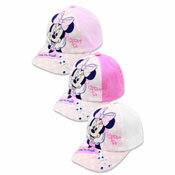 We have one of the most extensive Wholesale Hats ranges in the UK.